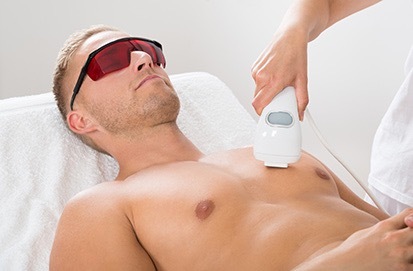 The Naked Truth Skin Care is a fresh new Port Coquitlam laser clinic specializing in permanent hair reduction using Venus concept laser technology. Although the studio’s primary focus is to eliminate unwanted hair for all of its clientele it was apparent when building the business that there was a need for something more. The Naked Truth then decided to branch into other components of Laser Skin Care. Thanks to bringing aboard the brand-new Venus Versa IPL machine; in addition to laser hair removal the studio can now also offer services in skin rejuvenation. 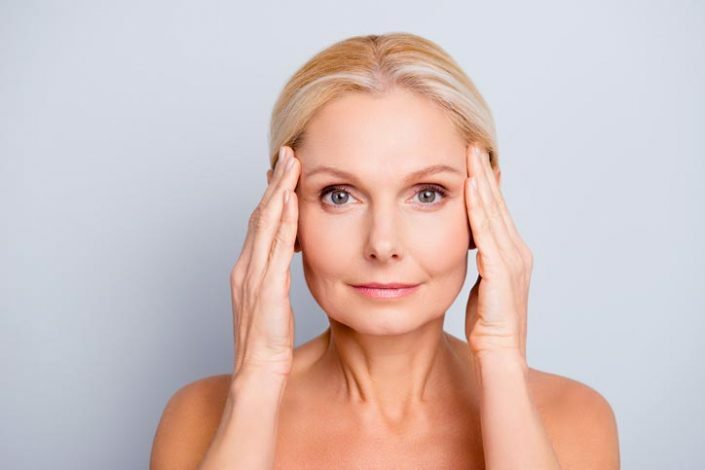 The Intense Pulse Light Therapy can virtually eliminate such things as age spots, spots due to sun damage, vascular lesions, rosacea, unwanted freckles, redness of the face and neck, veins, and even acne, leaving clients with an overall even skin tone. 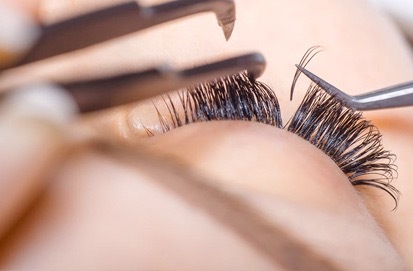 The studio also offers some services that cater a little more to feeling ready-for-the-day from the very first eye flutter, such as; eyelash extensions and eyebrow micro blading. 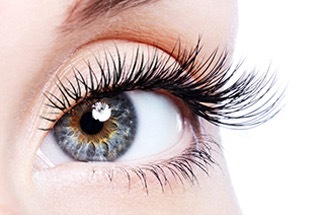 The lash extensions come in a variety of lengths, volumes, and colors. From full voluminous-over-dramatic looking lashes to simple peek-a-boo colored highlights, eyelash extensions can be customized to suit. 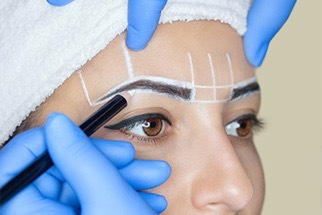 Micro blading is the newest form of semi-permanent tattooing and is the latest trend in bringing back the brow from its once former more hairless state. Colour can be customized so that each gentle hair stroke looks completely natural. The Naked Truth also offers a selection of professional skin care products for all skin types such as cleansers, exfoliants, face masks, and deep tissue moisturizers. 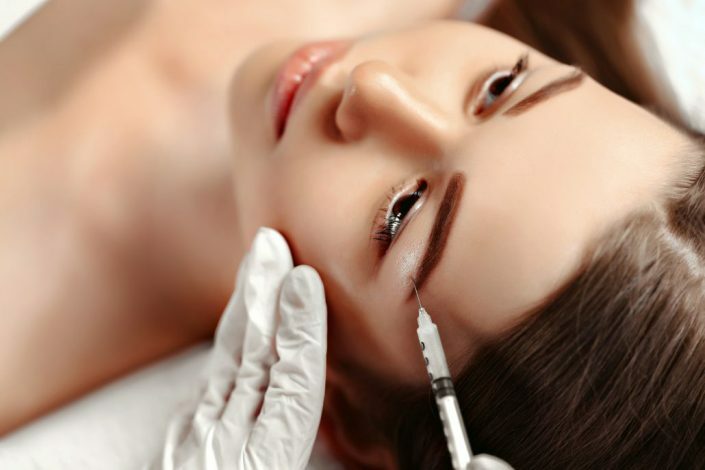 Now here at The Naked Truth Skin Care Studio will be taking the studio to the next level by offering a variety of age-defying injectables such as filler treatments and botox. 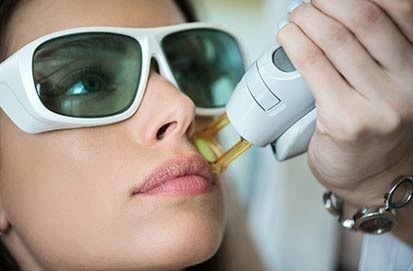 Venus Versa™ is the most versatile multi-treatment platform for today’s top non-surgical aesthetic procedures, including laser skin rejuvenation, acne reduction, hair removal, skin resurfacing, body contouring, cellulite reduction, skin tightening, and wrinkle reduction for the face and body. IPL with SmartPulse™ technology ensures precise and consistent energy delivery to the target chromophore. Innovative Real-Time Cooling System monitors the applicator temperature 1,000 times a second for unparalleled patient safety and comfort, making it virtually pain-free. The Naked Truth Laser Port Coquitlam in has brought this revolutionary technology to its studio to assist in making your skin silky smooth. Love this place! Amazing staff and Kim will take excellent care of you, I drive from Vancouver to come here! I highly highly highly recommend! I’ve visited the naked truth for various beauty treatments and found that not only did I achieve amazing results, but the staff made me feel relaxed, comfortable and pampered. I will definitely be going back again.